I hope you’re all having a good week. 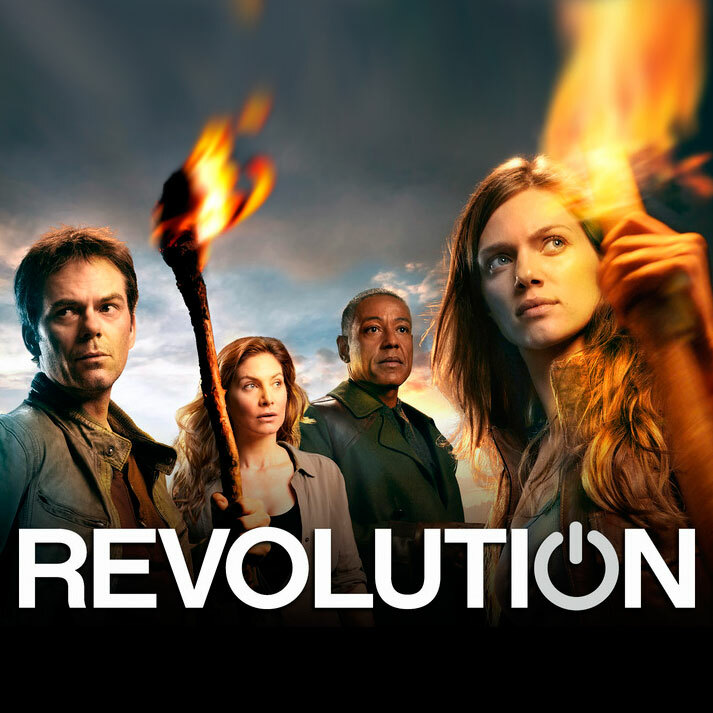 This time at SpockSoc we’ll be kicking off a new series, Revolution. Revolution takes place in a post-apocalyptic future. Fifteen years earlier, the US developed nano-machines which were capable of nullifying electricity. After deployment, the nano-machines spread quickly out of control worldwide and effectively disabled all electricity on Earth within a single night. People were forced to adapt to a world without electricity over the next fifteen years. Due to the collapse of government and public order, many areas are now ruled by warlords and militias. The series follows the surviving Matheson family: Ben, Charlie, and Danny, now living near what used to be Chicago. As always, we’ll be meeting at ChemSci M18 at 5 and sending around the pizza list a little after 7.